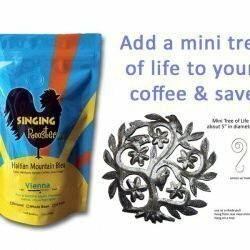 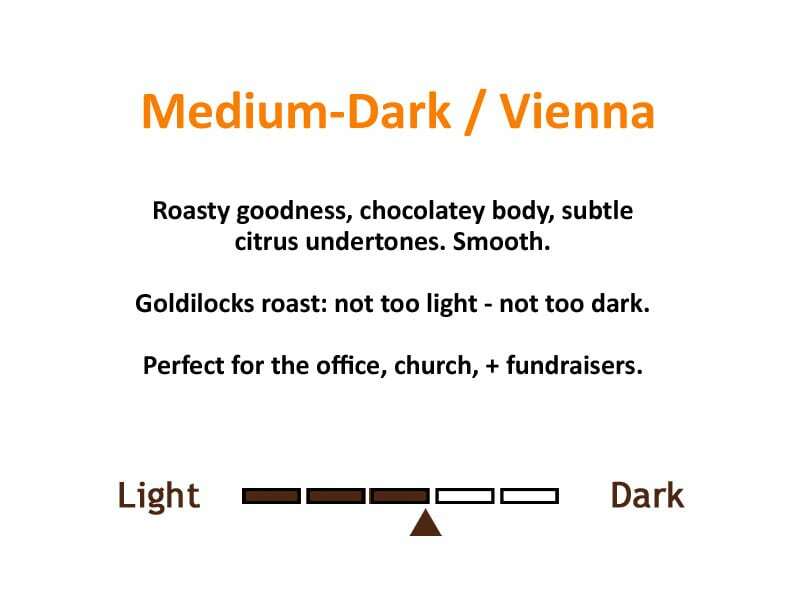 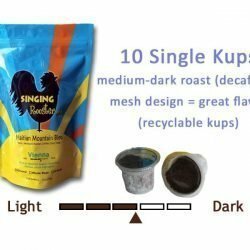 This is Singing Rooster’s Goldilocks coffee : not too light – not too dark. 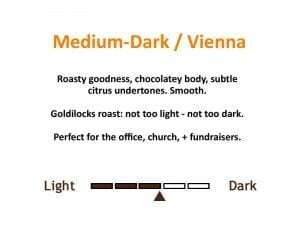 Perfect for everyday, the office, church, + fundraisers. 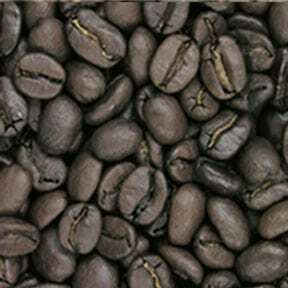 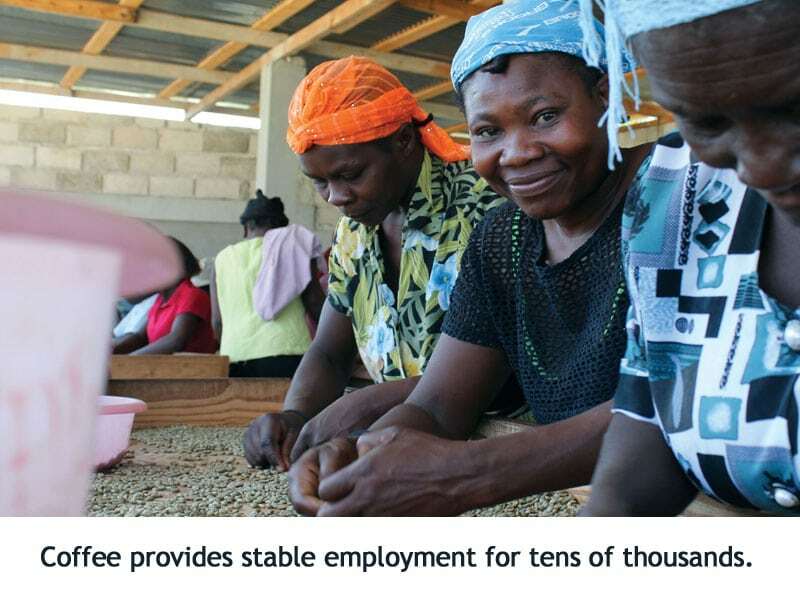 Haitian coffee is classically Caribbean in every way: deep, rich chocolaty flavors with an essence of lemon. 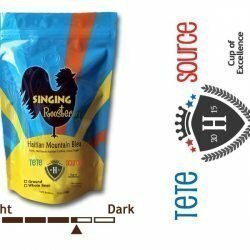 Singing Rooster is the farmer’s partner. 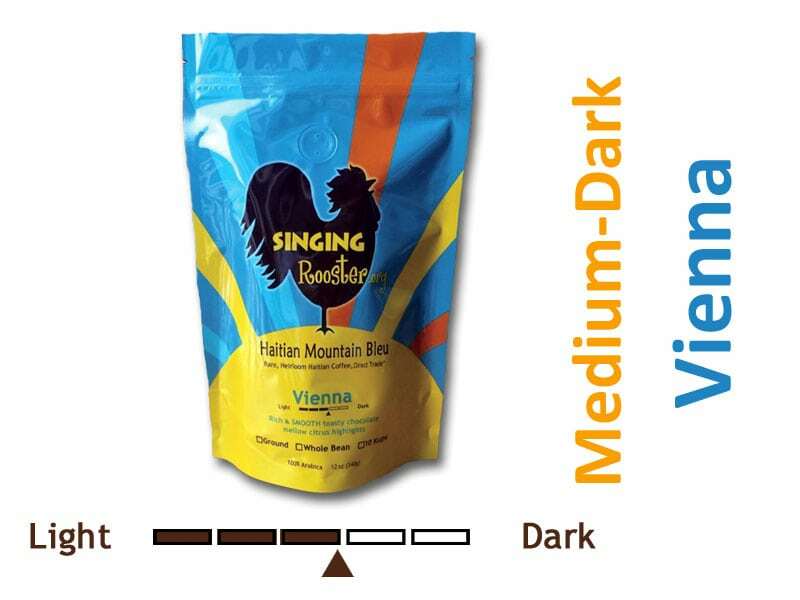 12 ounce bag of Haitian Mountain Blue goodness.